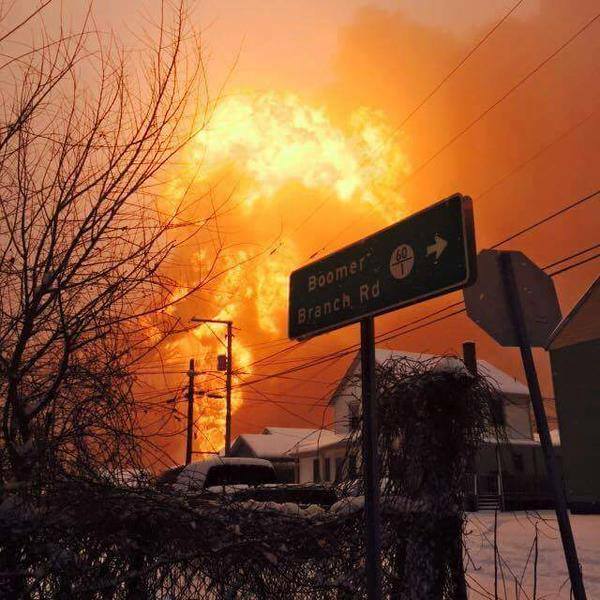 After a sixth fracking explosion injured a worker and sent a tank flying 100 feet, government has shut down a repeat offender drill company based in West Virginia with a cease and desist order and a violation notice. The orders come as America’s main oil and gas trade group prepares to launch yet another aggressive campaign to promote non-renewable energy. 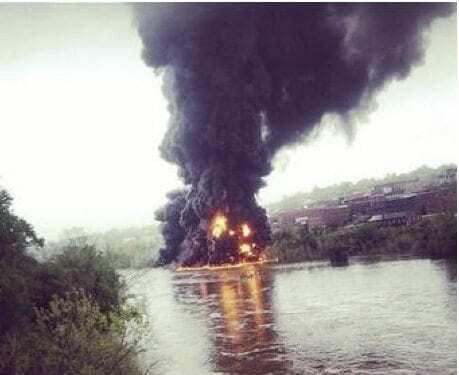 How would Baltimore’s Inner Harbor-area handle an oil train fire similar to this Lynchburg, VA explosion?